Halloween and wine, two of my favorite things! A couple weeks ago I spent about an hour walking up and down the aisles at a local packy looking at every single bottle of wine looking for anything that could be considered Halloween-themed. And they're all budget-friendly, coming in at under $20. These would be great to serve for a Halloween party you're having with some spooky Pinterest-worthy appetizers, or you could just grab a bottle for yourself to enjoy this October. 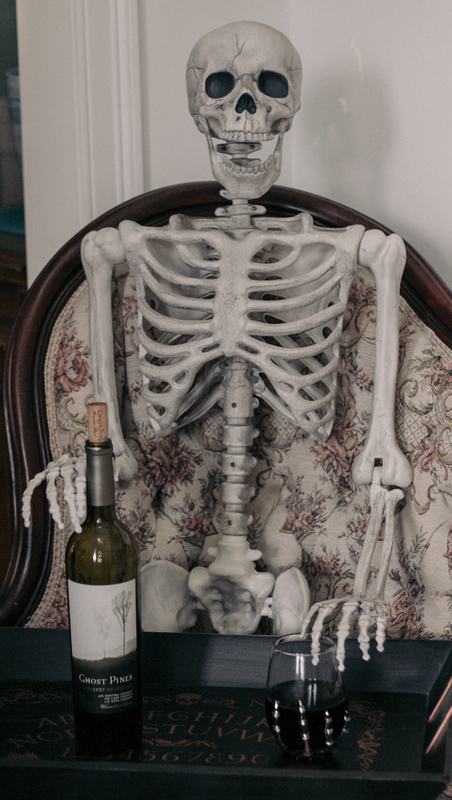 Another fun idea might be to host a Halloween themed wine tasting. If you're local, all of these are available at Table & Vine in West Springfield, which is where I picked them up. If not, I've also linked them online so you can have them delivered. This is a nice dry but well-balanced and full-bodied Cabernet Sauvignon, which is the kind of wine I love so it's no surprise that it was my favorite of the bunch. It's bold and offers deep fruit flavors with a hint of vanilla. This was the dryest of the wines that I picked up. 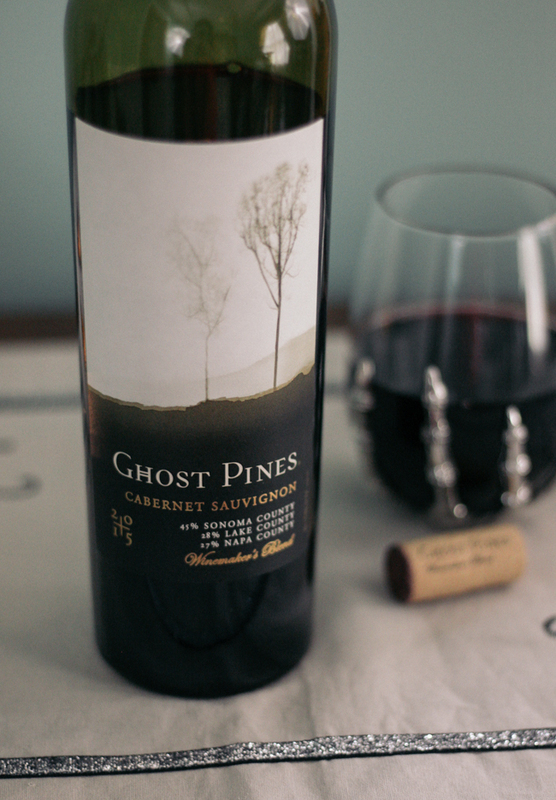 Ghost Pines also has a Pinot Noir, Chardonnay, Merlot, Red Blend, and Zinfandel if those are more your speed. You can see all the wines they offer and order here. I also really liked this wine. It's rich, but not as full-bodied as the Cabernet Sauvignon and was slightly sweeter. This is a great choice for under $15. 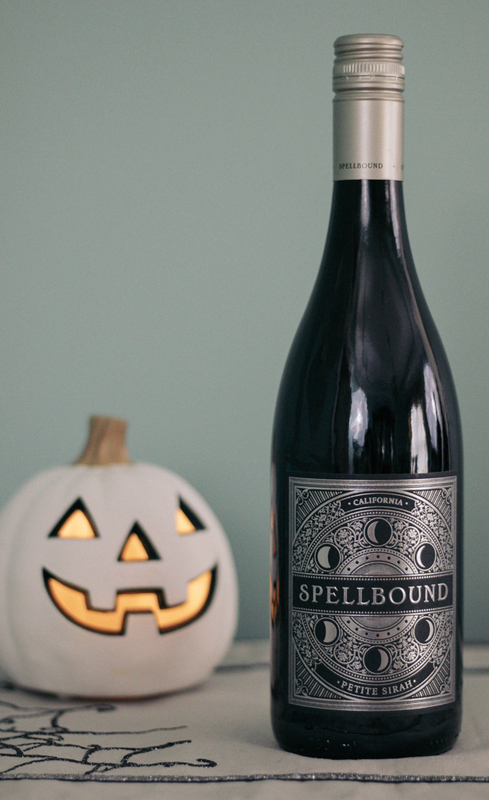 Other Spellbound varieties include Pinot Noir, Merlot, Cabernet Sauvignon, and Chardonnay. You can see them all here. This was my second favorite of the wines I tried. 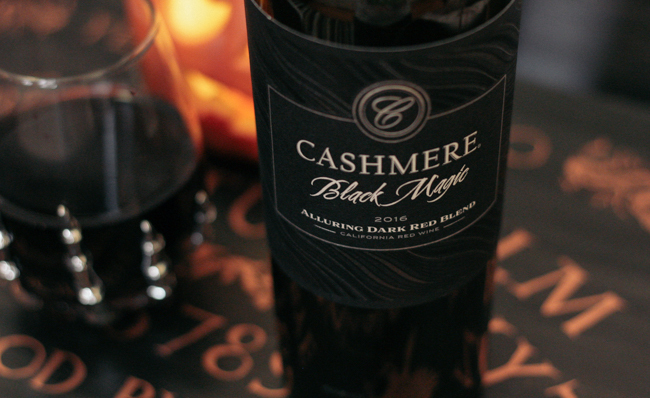 It's a dark and rich red blend with notes of berries, chocolate, black pepper, and plum. It's a nicely balanced blend that is both velvety and smooth. You can order online here. I wanted to include one white wine for you guys since I know some people just exclusively drink it. This was the only spooky white I ran across in the store but I'm sure there are others. It was also my least favorite of all the wines I picked up, but I'm not a huge Chardonnay fan in general, so if you are I'm sure you'll love it. This is a full-bodied Chardonnay described, "green apple and pear transform into spicy flavors of freshly baked apple pie, while barrel fermentation impacts a creamy, luscious mouthfeel." 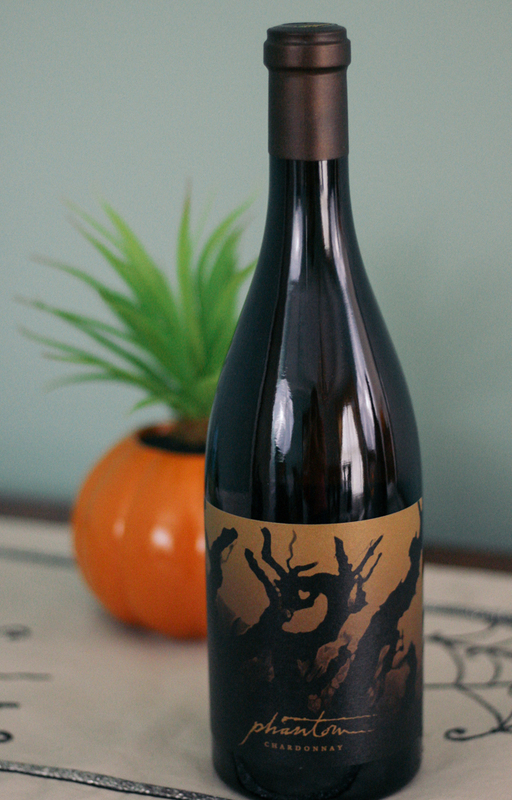 Have you tried any of these, or do you know of any other Halloween-themed wines? If so, let me know down in the comments! Thanks Tina! Let me know if you do! I have had Spellbound before, but not any of the others. I definitely will check them out. Oh, this is a fun post! I should try 1 or 2 of these this October! Thanks for sharing! The Ghost Pines and Spellbound come in white options! My store just didn't have them. You could always check around you or order online! I love these super spooky wines- how fun! 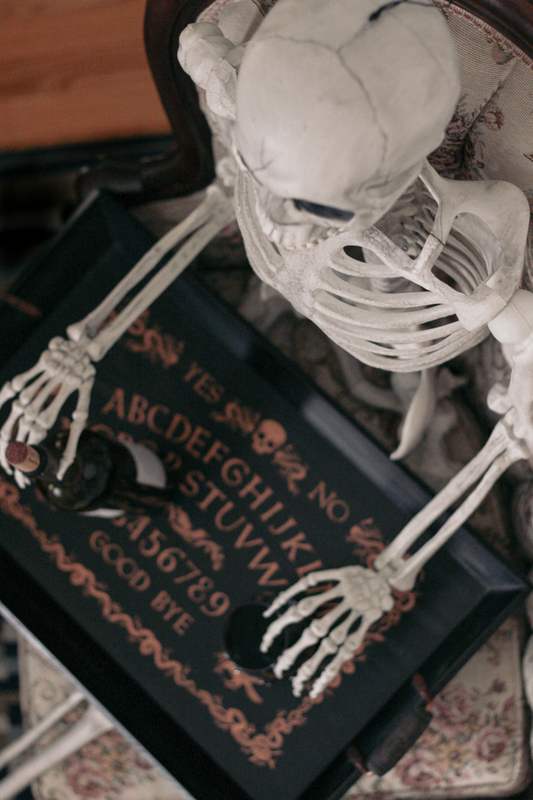 Ahh this so gets me in the Halloween spirit! Great post! Yay! I'm glad, thanks Nicole! Love the looks of all of these. Thanks for sharing! These looks really fun. I have to get a couple of these. Thanks for the idea dear!